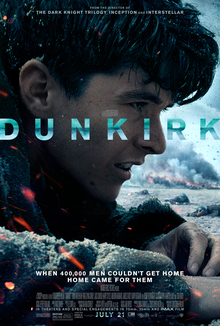 With his new movie, “Dunkirk,” Mr. Nolan ventures into the harsh world of a real war. 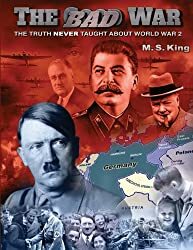 It is amazing how this stinking movie genre of World War II lies, which started with The Great Dictator in 1940, is still going strong after 77 years! 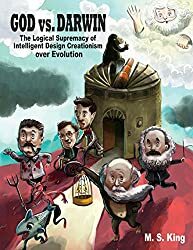 Boy oh boy, evidently The Great One (that's Hitler for all youse newbies and normies) must have really shaken the New World Order gang to its rotten Satanic core. The quiet period between the end of the German-Polish (started by Poland) war until May 1940, is dubbed by a U.S. Senator as "The Phony War." During this time, Hitler pleads for the Allies to withdraw their war declarations. Towards France he declares:. “I have always expressed to France my desire to bury forever our ancient enmity and bring together these two nations, both of which have such glorious pasts." Hitler’s pleas for peace are ignored as the allies begin to mobilize more than 2,000,000 troops in Northern France. Plans are openly discussed to advance eastward upon Germany, via “neutral” Belgium and Holland, as well as establishing operations in “neutral” Norway and Denmark, with or without their consent. 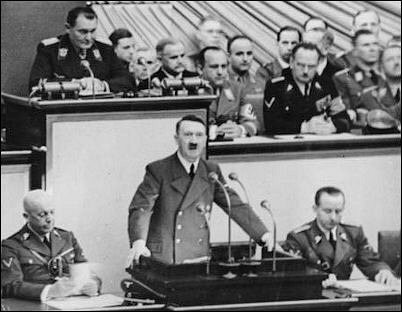 During his speech of October 6, 1939, Hitler pleaded for peace. 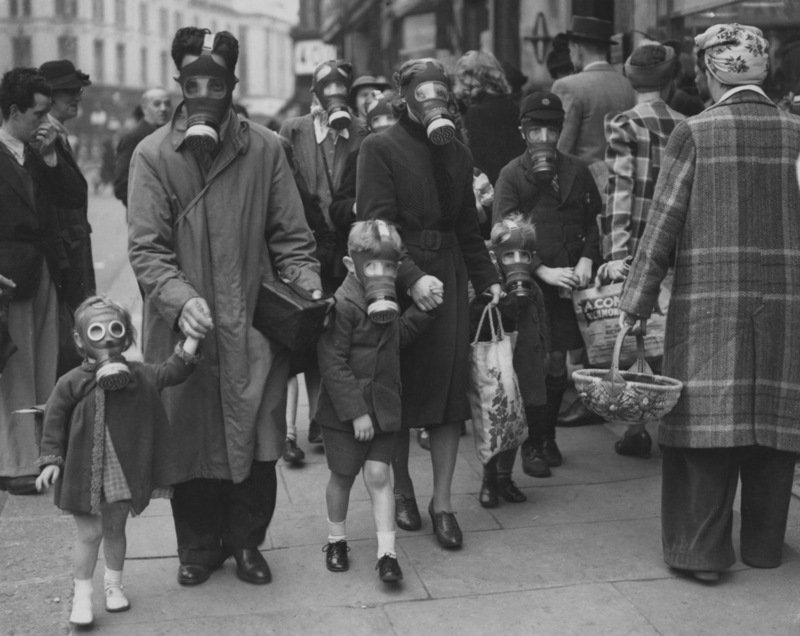 Meanwhile, the British government shamelessly frightened its own people with idiotic tales of imminent German gas attacks. 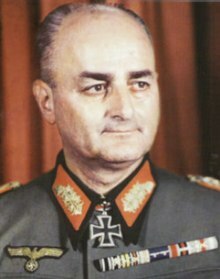 The massive invasion of Germany’s industrial Ruhr region is to come through the ostensibly “neutral” League of Nations member states of Belgium and The Netherlands, whose governments are under intense Allied pressure to allow safe passage for the planned Allied attack on the bordering Ruhr region of Germany. As an act of national self-defense, Germany takes the fight to the Allies before they can bring it to German soil and reinstitute a 2nd Versailles Treaty. In a stunning advance westward, the German Blitzkrieg quickly overtakes the smaller nations and pushes the Allied armies into a full retreat towards the beaches of northern France. 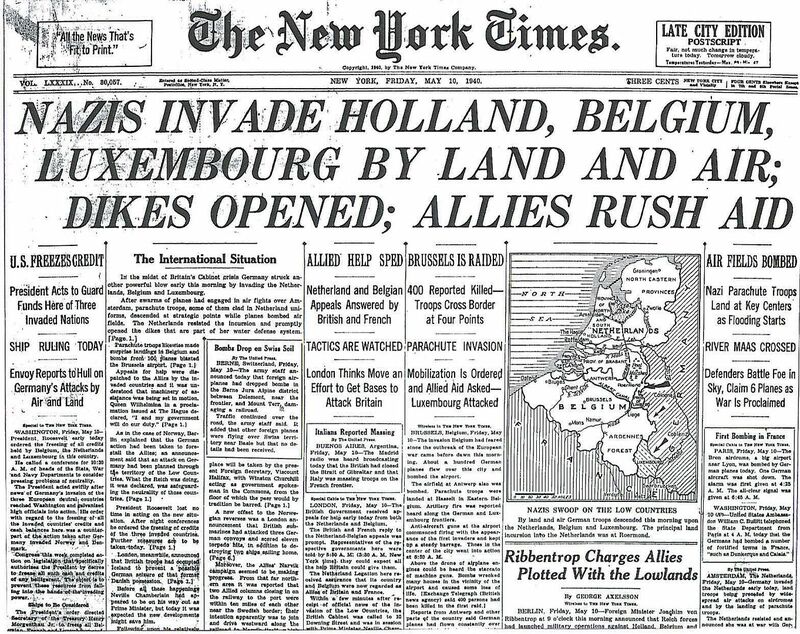 The Globo-Zionist press, as well as today’s history books, portrays the Blitz as “the Nazi conquest of Holland, Belgium, and France.” But the menacing presence of the massive Allied force on Germany’s industrial frontier is conveniently ignored, as is the undeniable and extensive collaboration between the “neutral” Low Countries and the Allies. 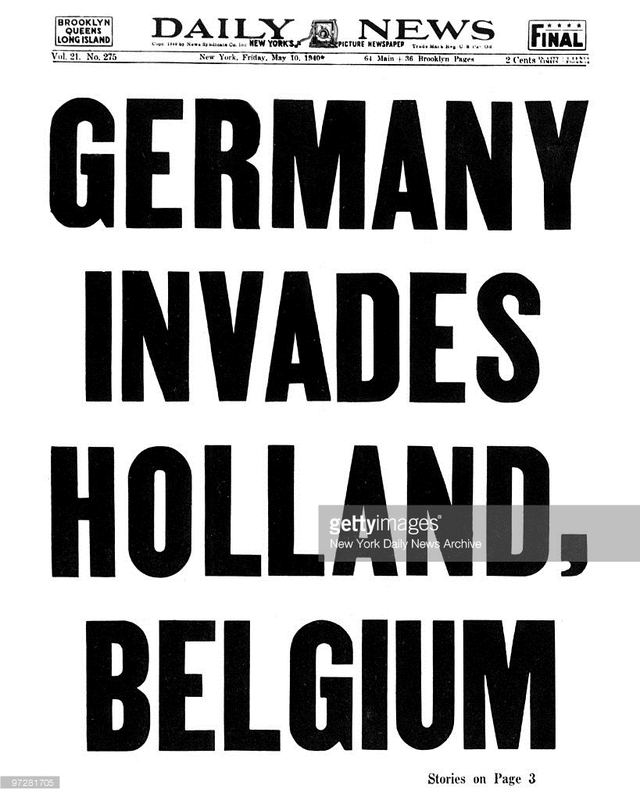 After the invasion, the German government published “Allied Intrigue in the Low Countries.” which is a 50-page English language paper detailing the full extent of Belgian and Dutch cooperation with the Allies. 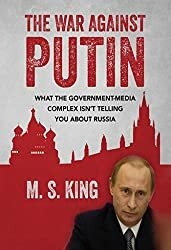 The western press and modern court-historians have buried these allegations. 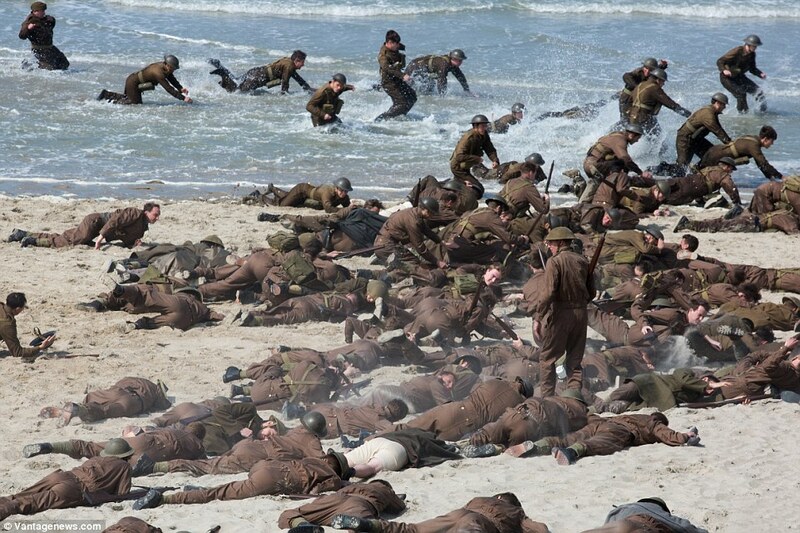 After Germany’s stunning advance, the Allies are trapped on the beaches of Dunkirk, France. The entire force can be easily captured, but Hitler issues a halt order --- since spun by court historians as being due to concern over tanks getting stuck in mud or just plain carelessness. The truth is, Hitler doesn’t want war. 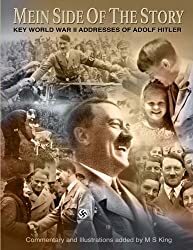 As a show of good faith towards his western tormentors, Hitler believes that the British will be more likely to make peace if they can escape with their dignity intact. The alcoholic Winston Churchill vows to keep fighting as he frightens the British people with tales of imminent German invasion. Allies trapped on the beach. Hitler's Luftwaffe (Air Force) could easily have taken the entire Allied force prisoner. 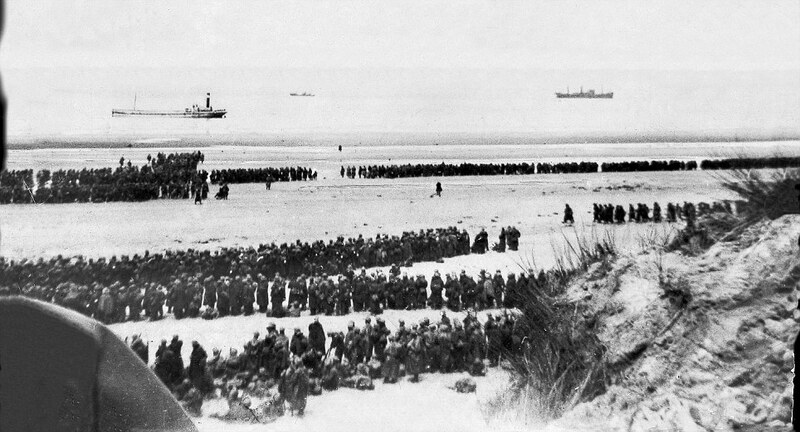 His gracious act allows the soldiers to escape from Dunkirk. Notice how the actual photo above of the event (Image 1) depicts a calm, methodical and unhindered slow escape. --- no German air attacks! Image 2, from the new movie, falsely portrays the "great escape" as taking place under German aircraft fire. Throughout the spring and early summer of 1940, the brainwashed people of Britain cluster around their radios to hear defiant and motivational oratory from what they believe is the mouth of their new Prime Minister. "We shall fight on the seas and oceans. We shall fight in the air. We shall defend our island, whatever the cost may be. We shall fight on the beaches. We shall fight on the landing grounds. We shall fight in the fields and in the streets. We shall fight in the hills. We shall never surrender." 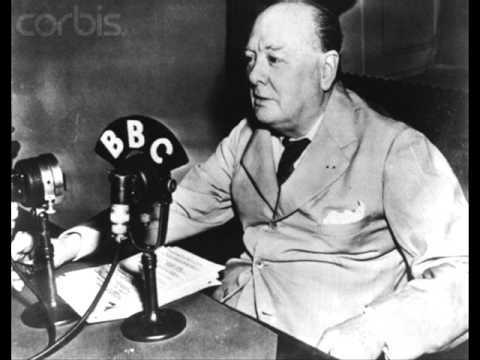 It is now known, in spite of what some ‘in-denial’ Churchill sycophants still refuse to accept, that this radio broadcast and others, were made not by Churchill, but by an actor hired to impersonate him. Norman Shelley, who voiced for Winnie-the-Pooh for the BBC's Children's Hour, ventriloquized Churchill for history and fooled tens of millions of listeners. Perhaps Churchill is too much incapacitated by drink to deliver the speeches himself; or perhaps his difficult-to-understand speech has been deemed not suitable for a radio audience. 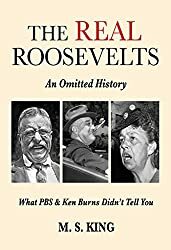 So you see, not only was Churchill the “literary giant” a proven plagiarist who also used ghostwriters; it turns out that Churchill the “orator” was also a sham! 1- Nothing is real about the British Mad Dog – nothing! 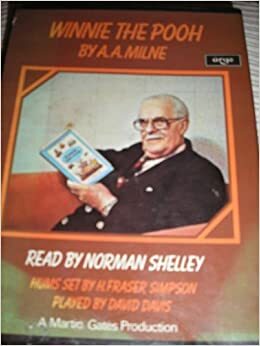 2- Norman Shelley delivered the most famous radio speeches in 20th Century British History 3- Shelley later voiced for the children’s cartoon character ‘Winnie the Pooh’ -- an inside joke made to mock ‘Winston the Piece of Crap’, perhaps? 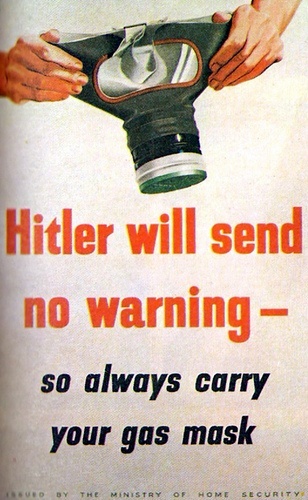 HITLER DROPS ‘PEACE LEAFLETS’ OVER LONDON! "Herr Hitler," you have in the past consulted me as to the mood of the British public. So permit me to render your Excellency this little service once again tonight. Let me tell you what we here in Britain think of this appeal of yours to what you are pleased to call our reason and common sense. Herr Führer, we hurl it right back at you, right in your evil smelling teeth." 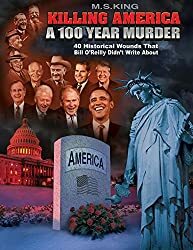 Delmer's inflammatory statement upset a few peace-minded Members of Parliament, but undoubtedly pleased Churchill, his Jewish handlers, and other assorted "patriots" very much. 1 & 2 - Ignorant British soldier laughs as he reads Hitler’s air-dropped peace leaflet. 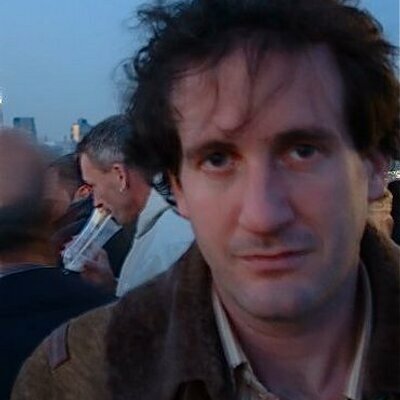 3- Black Propagandist Sefton Delmer keeps the war-fires burning. 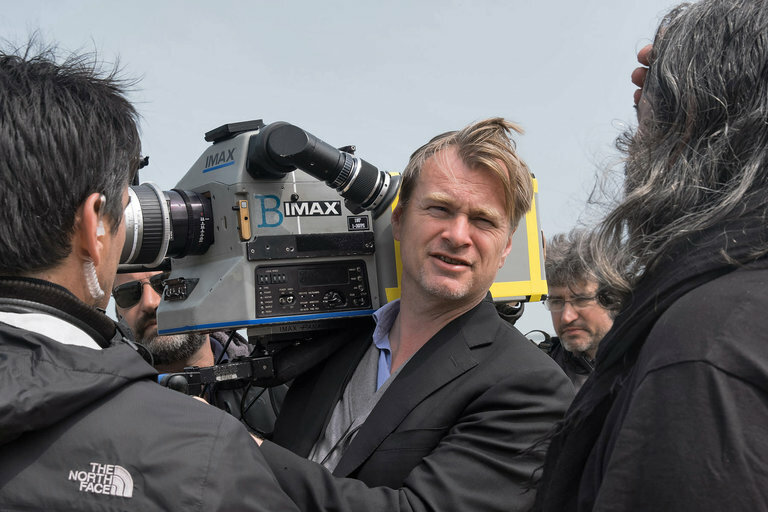 And that, dear reader, is the true before-during-after story of Dunkirk that you’ll neither see nor hear out of Jewish Hollywood. Sight unseen, (other than the various extended trailers) we give this soon-to-be released "summer blockbuster" one big "rotten tomato." Save your money, and pick up a copy of The Bad War and/or The Hitler Photo Album instead. Boobus Americanus 1: I am looking forward to that movie about the British escape at Dunkirk. Boobus Americanus 2: Me too. World War II movies never seem to go out of style. Sugar: That's becausse the &^%$#*%* @%&* run frickin' Hollywood, you idiot!!! Editor: And the Fake News, and the major universities, and the banking system, and Wall Street, and the courts, and the arts too.